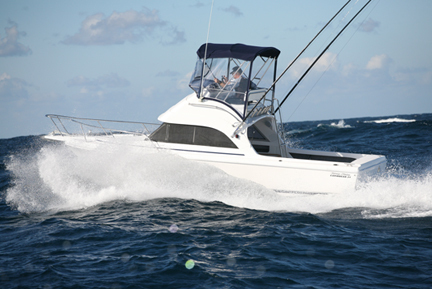 The pocket rocket of our flybridge range the Caribbean 24 is powered by either a 260hp MPI Mercruiser or the new 260hp TDI diesel. 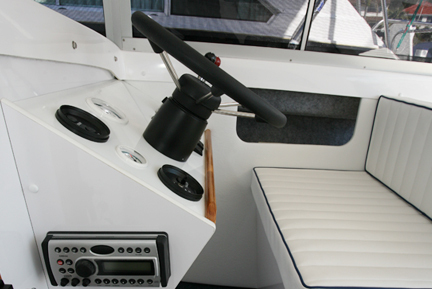 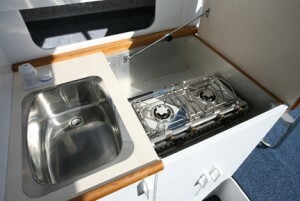 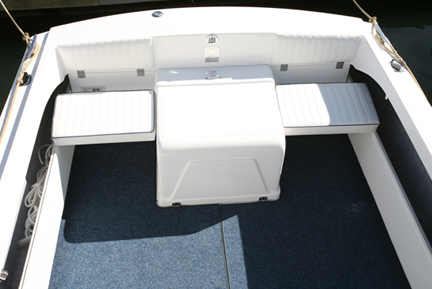 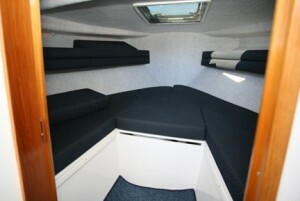 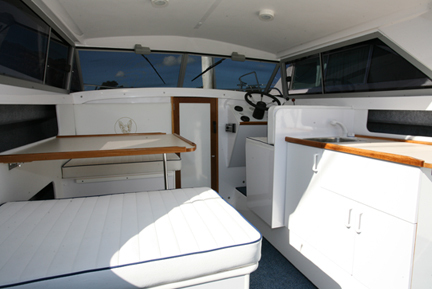 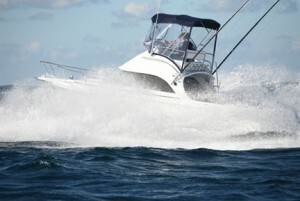 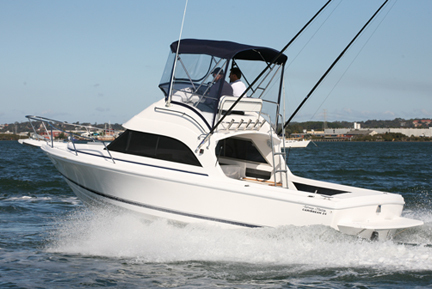 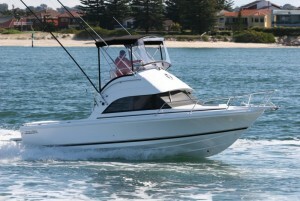 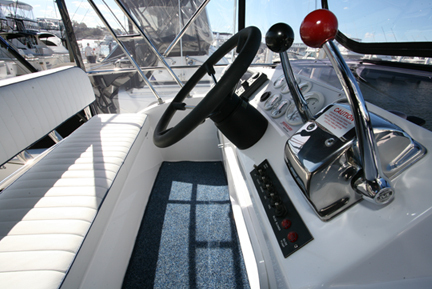 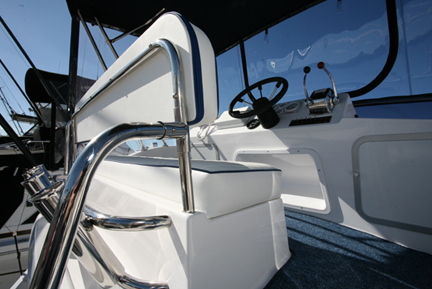 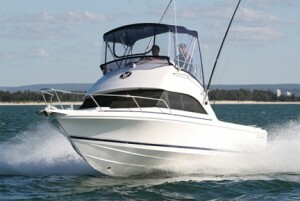 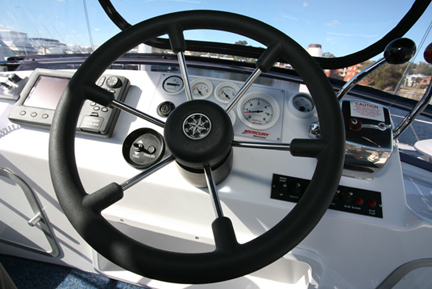 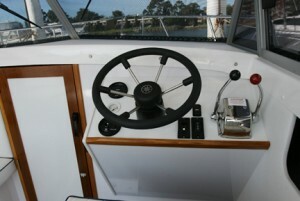 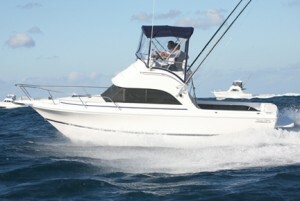 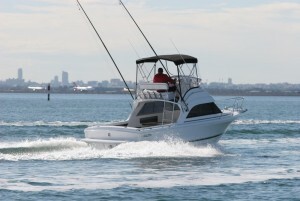 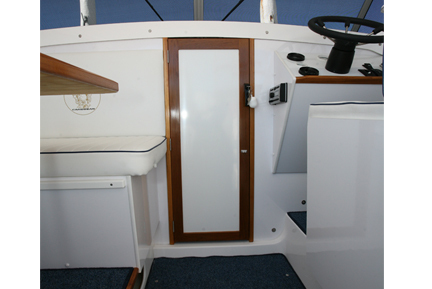 As with all Caribbean boats the 24 has been produced to keep both the fisherman and family cruiser happy. With a open plan style layout the duel station 24 is at home both on anchor with family and friends on board or chasing gamefish on the continetial shelf. 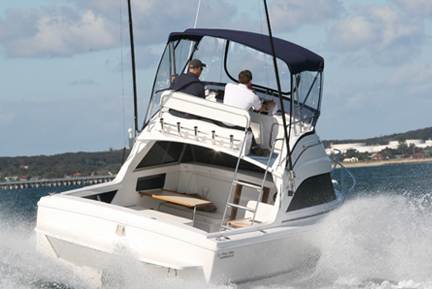 Available in either flybridge or soft top runabout versions the 24 will give you years of enjoyable boating.